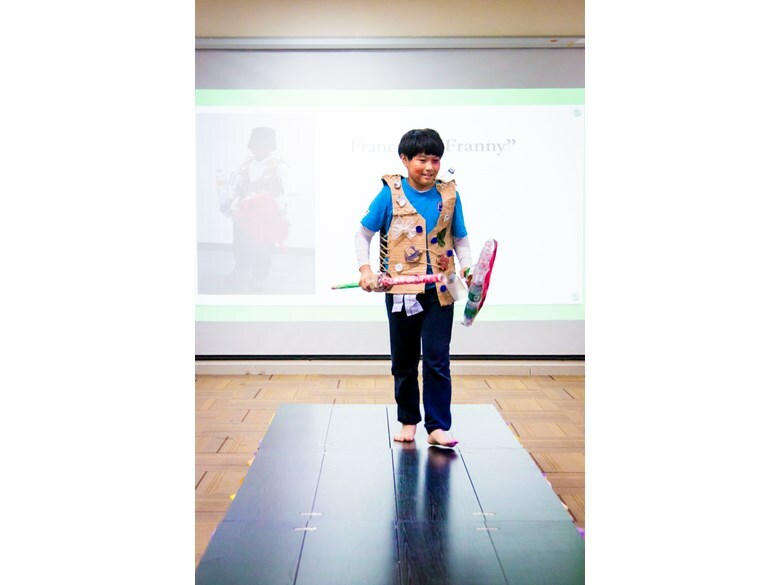 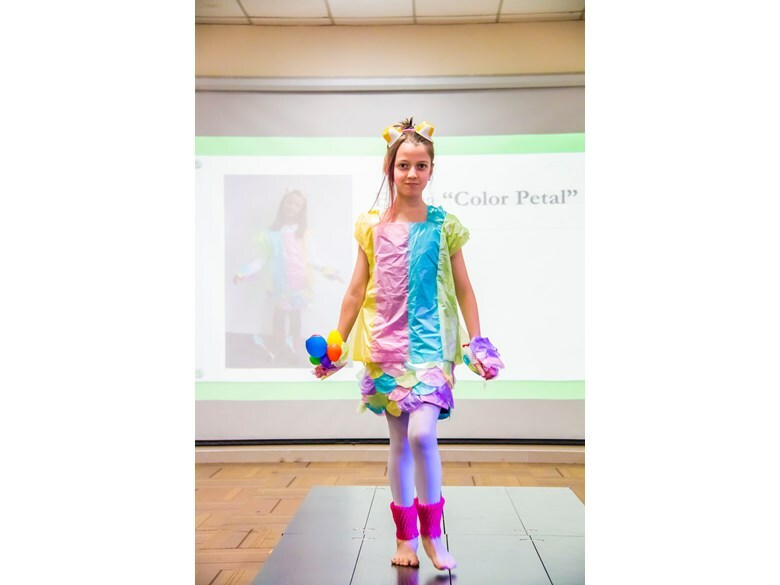 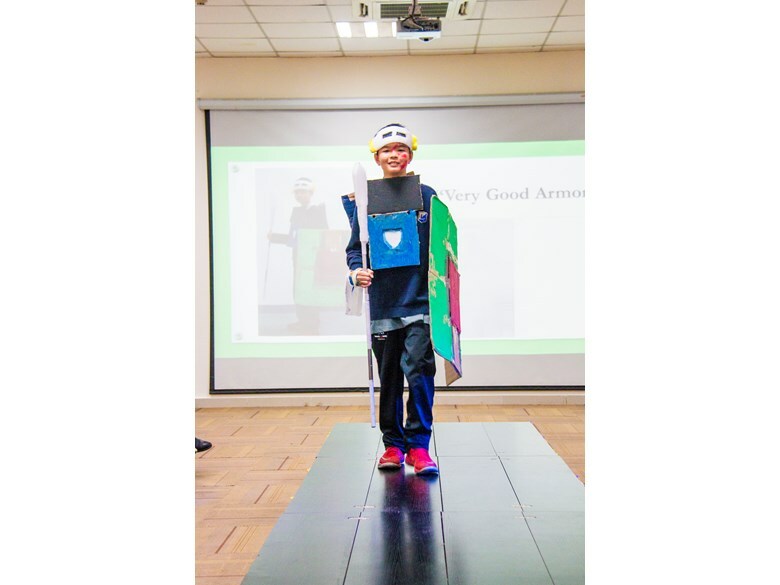 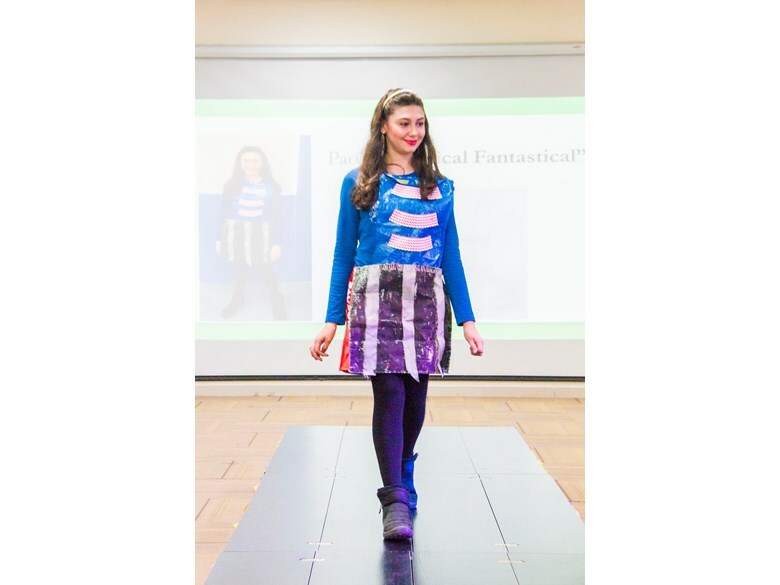 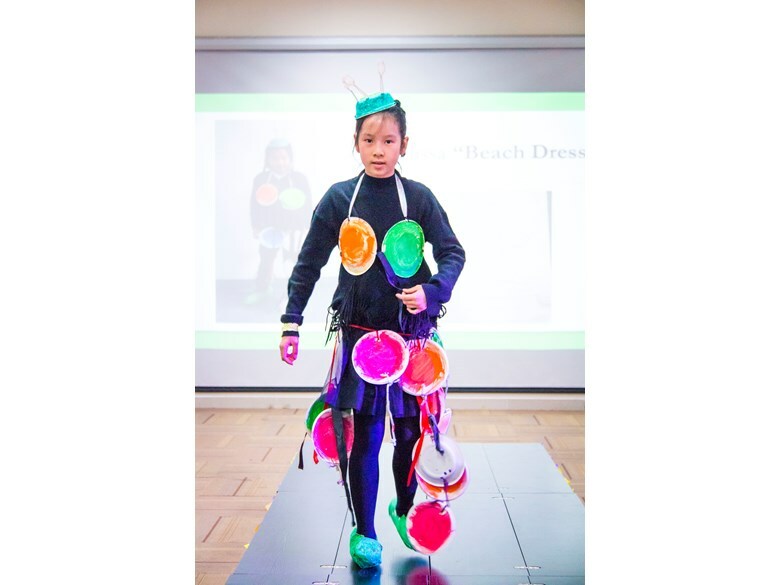 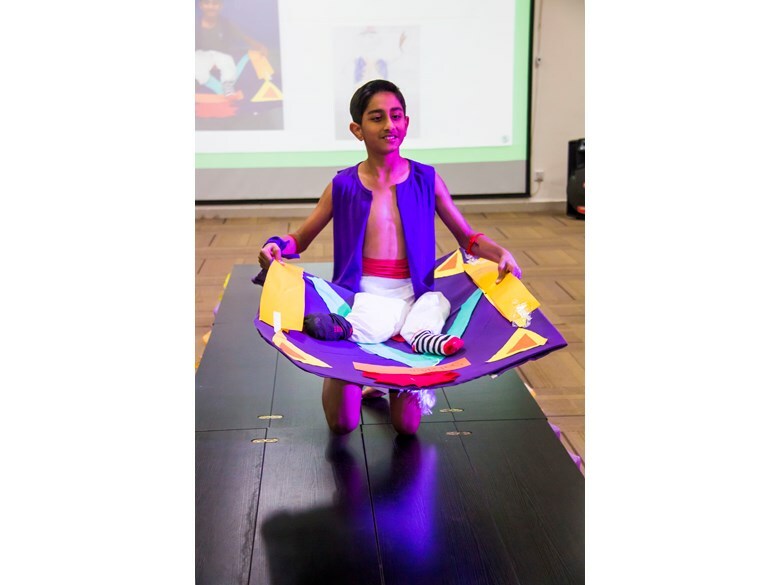 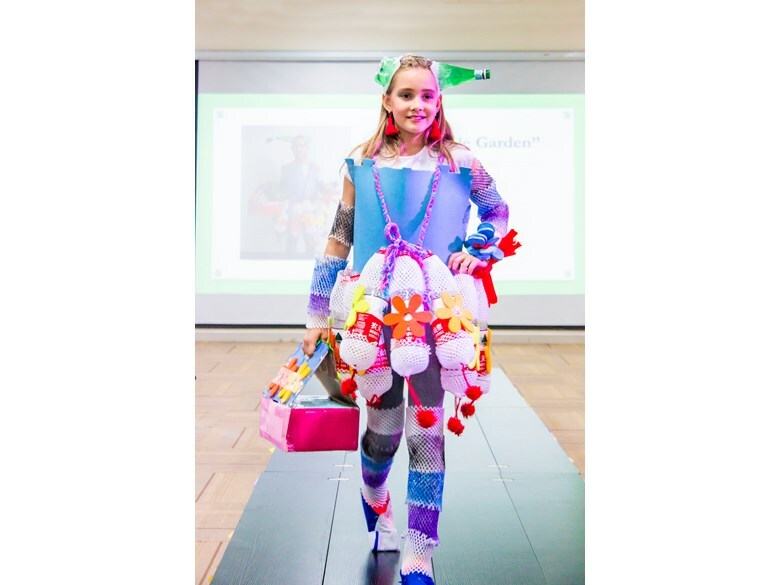 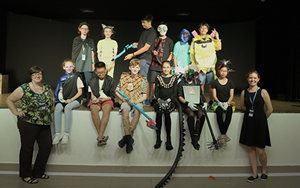 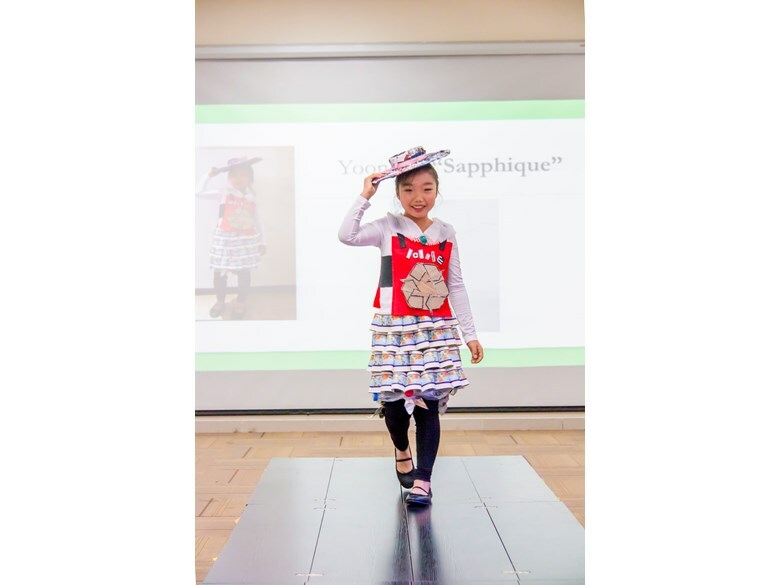 On Thursday, November 20th, 2017, the Grade 5 students at Léman International School presented our first ever “Wearable Arts” Fashion Show. 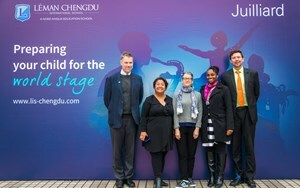 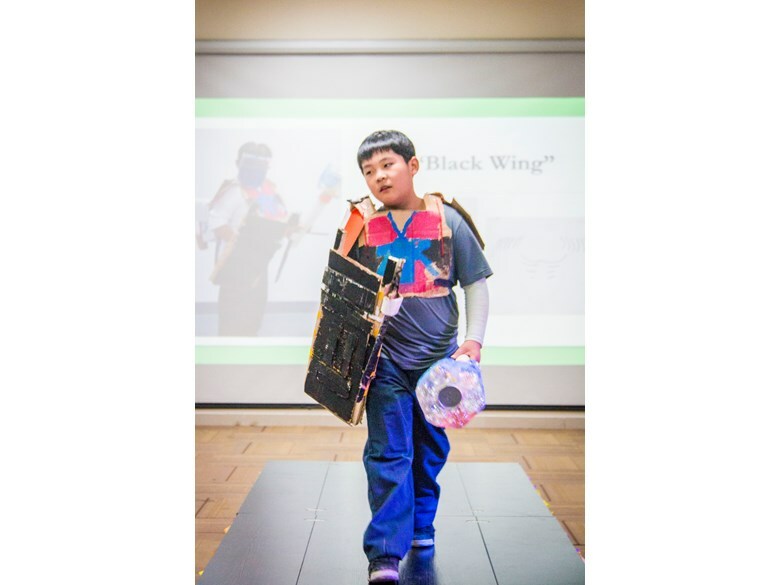 The event was the culmination of 7 weeks of their learning unit “Black Gold”. 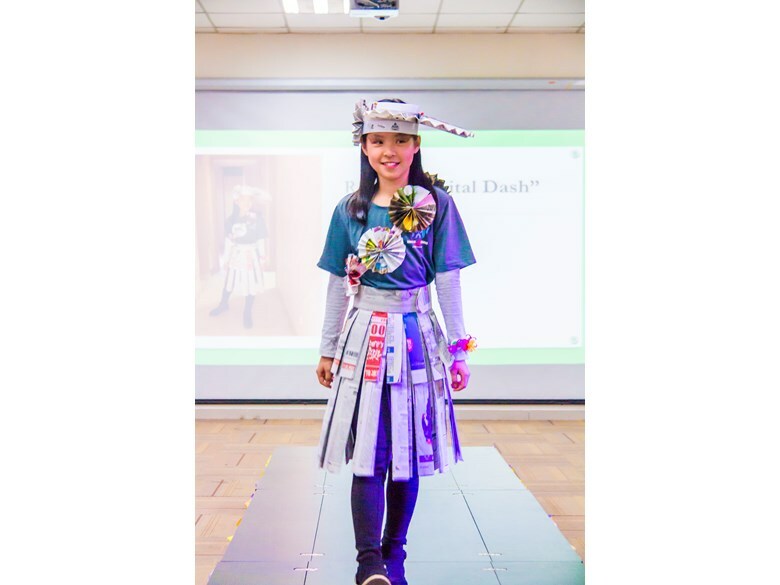 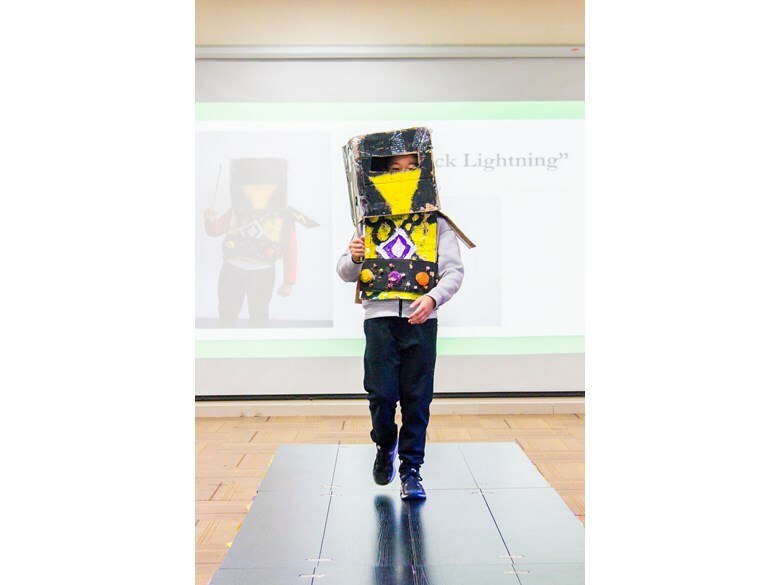 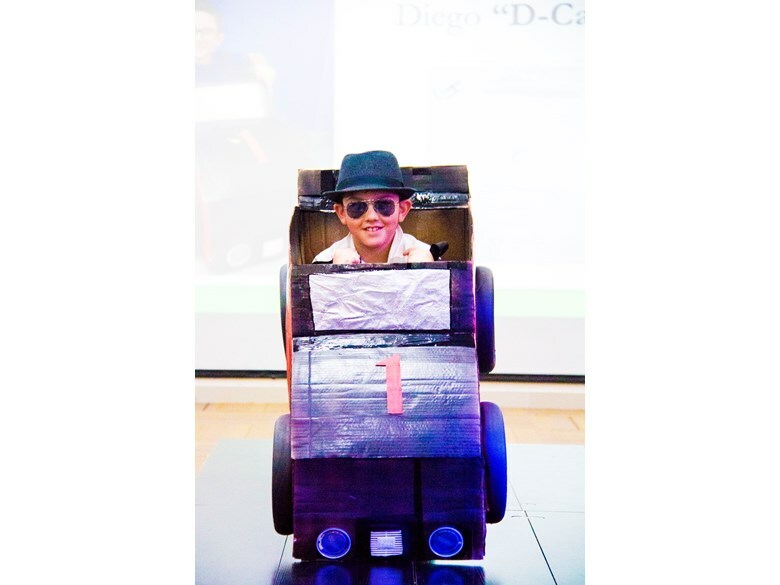 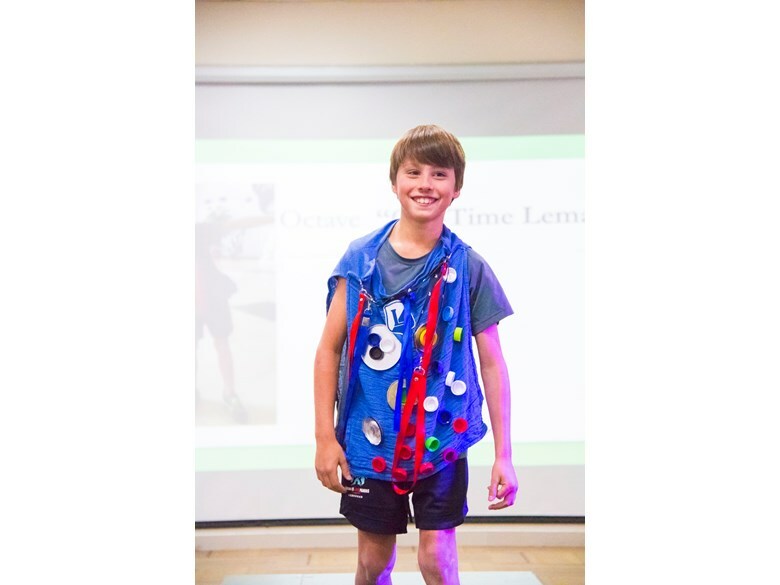 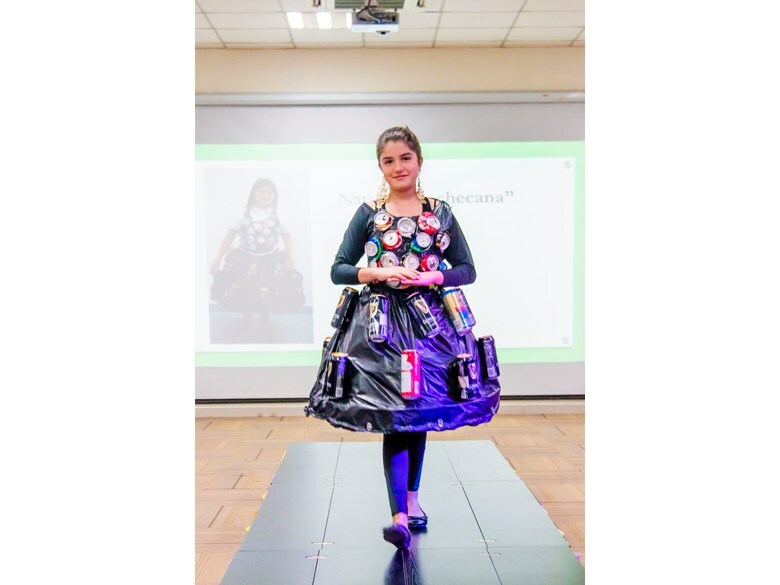 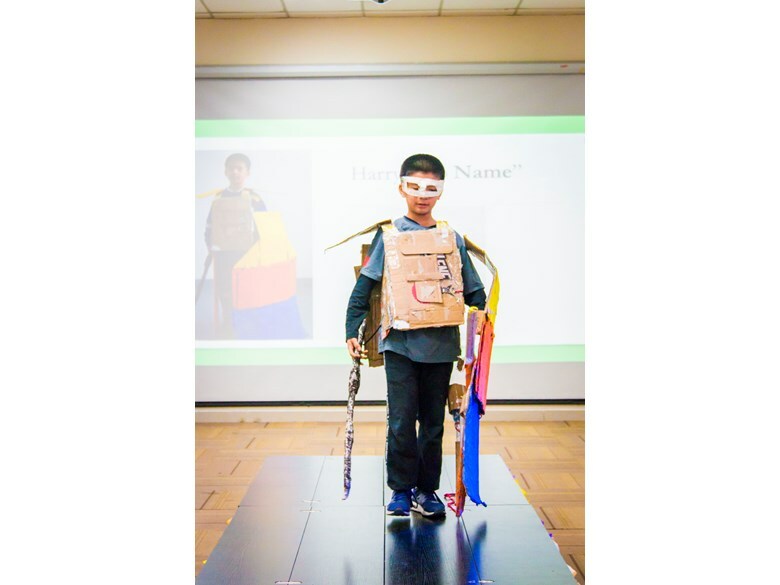 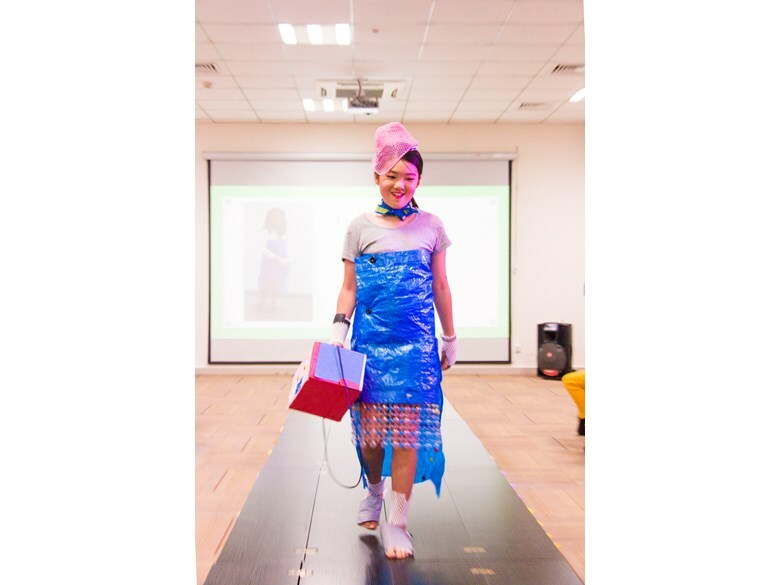 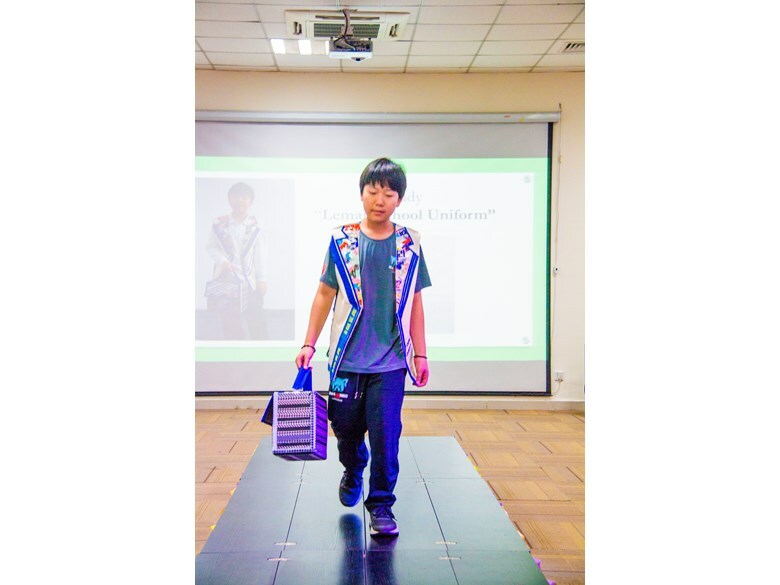 Using recyclable materials, such as cans, bottles, newspaper, cardboard boxes, and bottle tops, the students created a variety of fashionable clothing to show off what they had been learning this year. 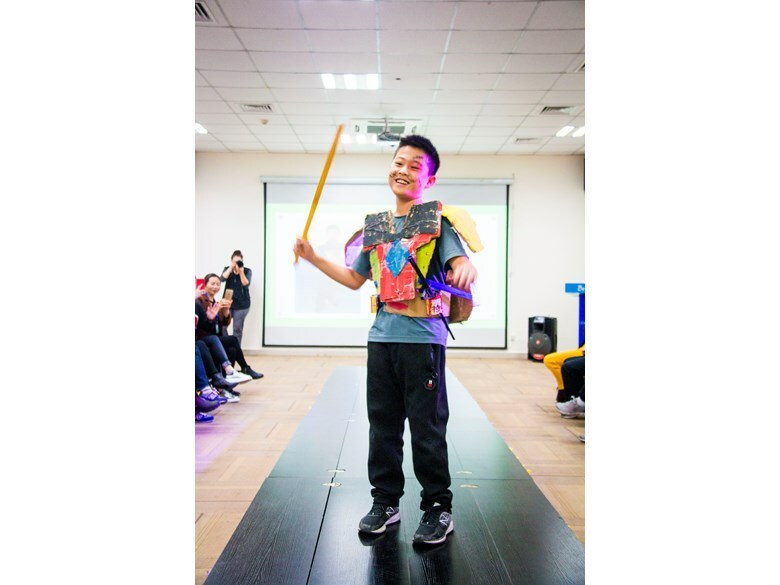 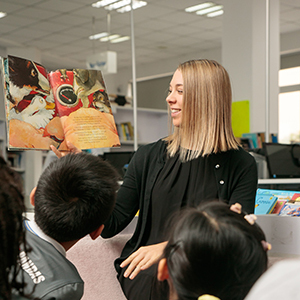 The students had a theme for each of their costumes that included a Disney character, a Chinese warrior and a mystical fairy. 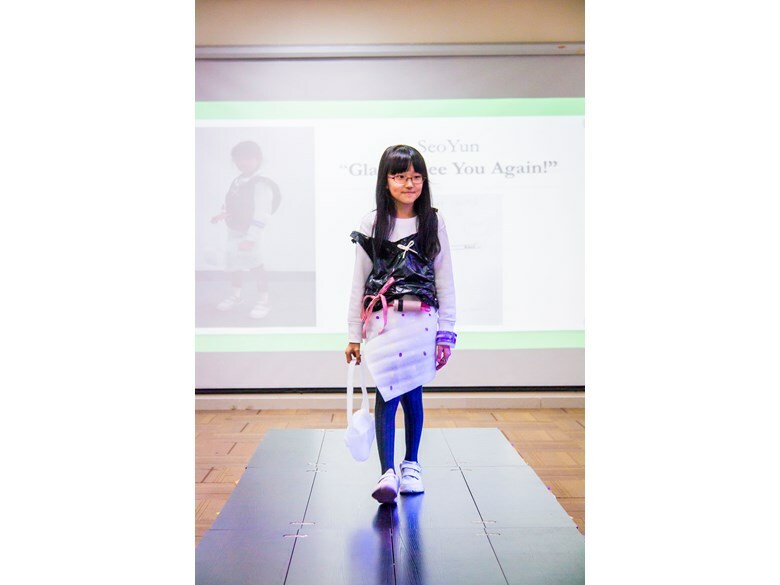 The students were innovative and creative with their designs and wanted to showcase their work. 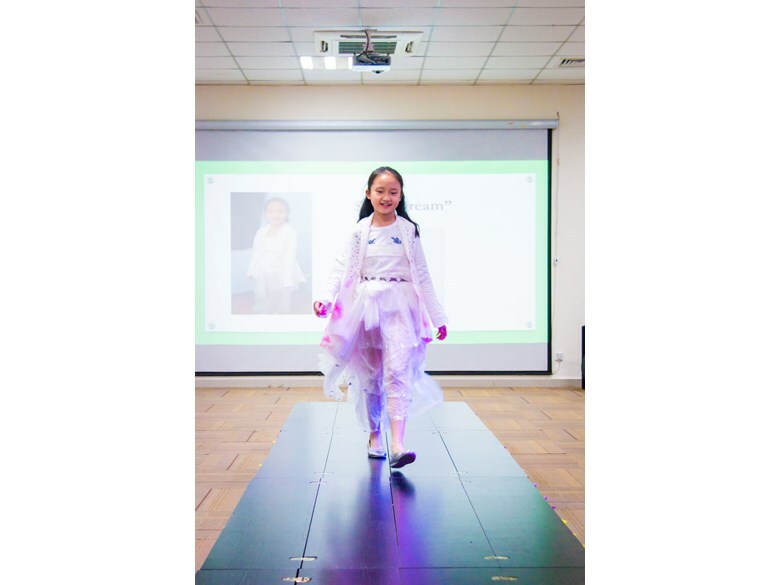 In front of an audience of parents, classmates, teachers, administrators and other students, the students walked down the runway to their favorite music in celebration of their hard work. 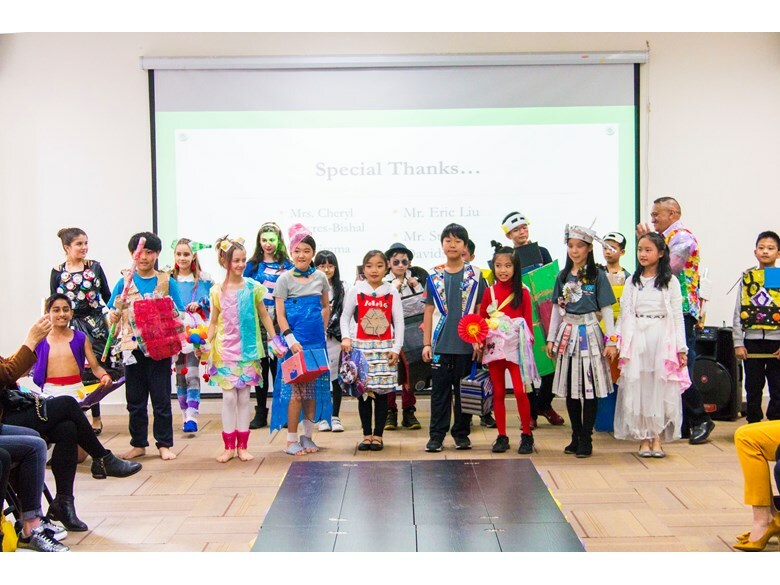 The Grade 5 teachers, Mr. Richard Wilkinson and Mr. Ryan Bishal were active participants in the fashion show as Mr. Ryan was the master of ceremonies for the event while Mr. Richard walked the runway with an outfit of his own. 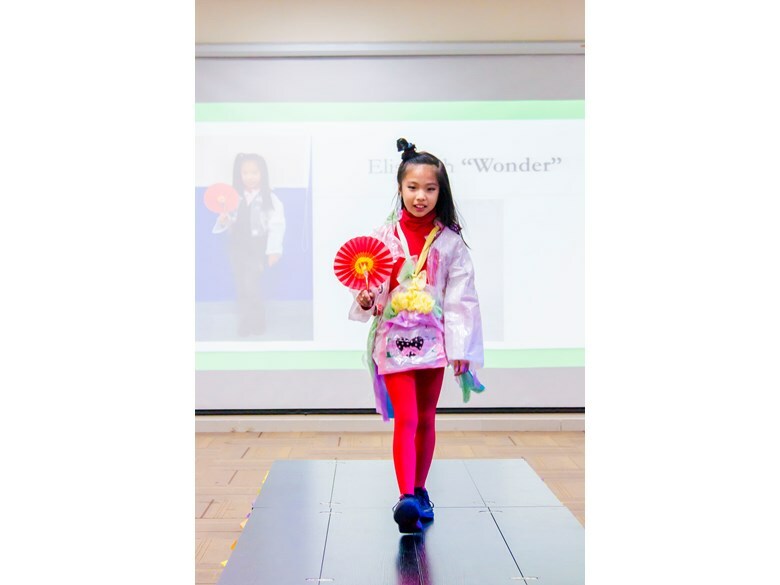 The Fashion Show was a success due to the hard work, creativity, and perseverance with the planning and execution of the design and performance of their costumes. 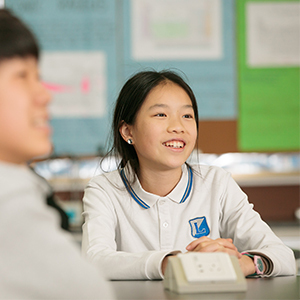 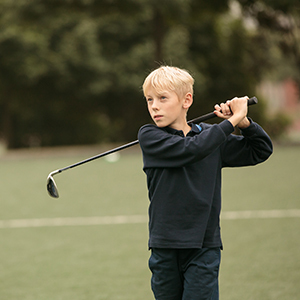 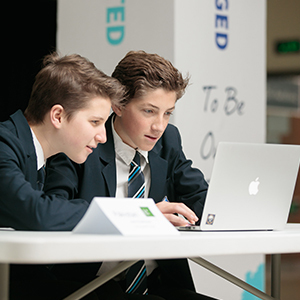 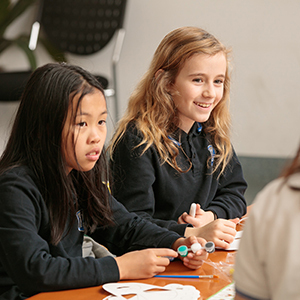 The Grade 5 students hope that their work will encourage other students and classes to present their learning outside of the classroom. 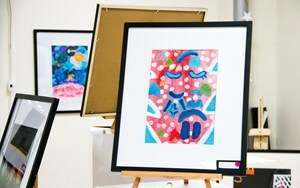 Great Job, Grade 5!